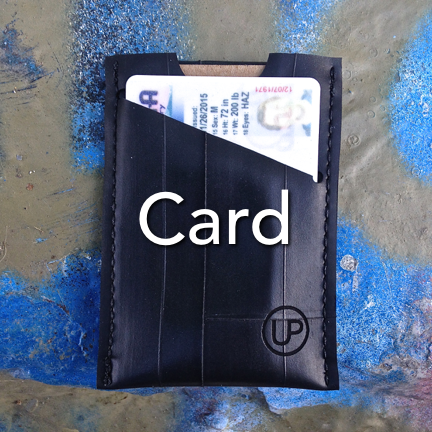 Well-made wallets, thoughtfully designed for maximum function and a minimalist footprint. 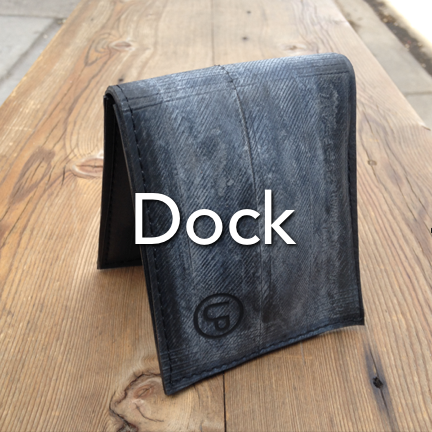 Handcrafted in the USA from post-punctured bicycle inner tubes. Free shipping and a 3 year﻿ warranty.